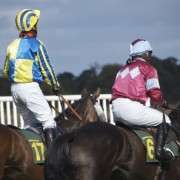 Teaforthree returned to action earlier this month at Ascot where he put in his latest preparation ahead of another shot at the Grand National in April. Rebecca Curtis’s chaser finished second behind Restless Harry in a three mile contest but showed a lot more than he did in his disappointing Welsh Grand National run earlier in his campaign in his seasonal reappearance. 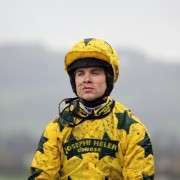 His effort at Ascot has resulted in bookmakers making him the clear ante-post favourite for the famous 4m4f contest and he will undoubtedly be a popular choice in the bonus bets at the 2014 Grand National. The Welsh based horse went close to giving Wales another winner of the Aintree showpiece when he came home third after a solid display of jumping. Unfortunately for connections, he could not get within nine lengths of Auroras Encore as they crossed the line. Also ahead of him was Cappa Bleu, who managed to finish in the frame for the second year running. 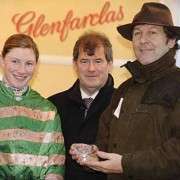 Curtis now has to make a decision about whether to run her stable star in the Cheltenham Gold Cup next month at the Festival in which he does still have an entry for. He is not fancied in the market for the blue riband contest in the sport, but she may still decide to take her chance. 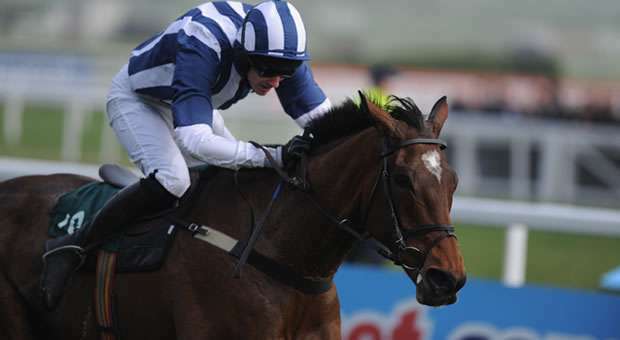 It could also offer her the opportunity to get one more run in her mount before the Aintree contest in April. 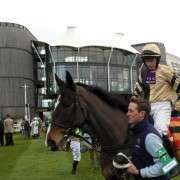 If the Welsh trainer decides against the Festival, it is likely that Teaforthree will go straight to Merseyside without another outing. 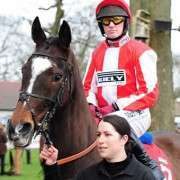 Last year’s Grand National winner Auroras Encore will not be able to defend his crown and become the first horse to win back-to-back races since Red Rum in 1974 as he picked up a serious injury earlier in the season which has forced connections to give him an early retirement.